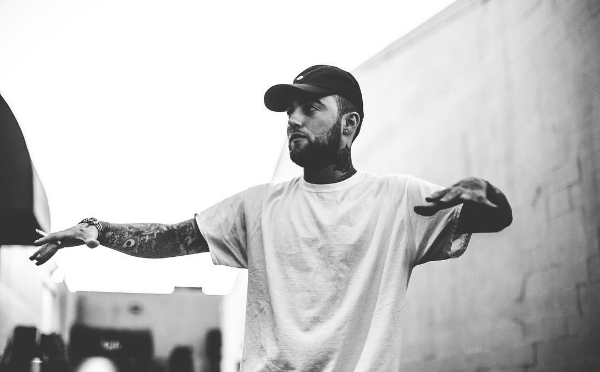 After hitting us with a nice three pack just a few weeks ago, Mac Miller is back today with big news. In just a little under a month on August 3rd, Mac will return with his highly-anticipated new album Swimming. Check out a quick trailer for the project below.